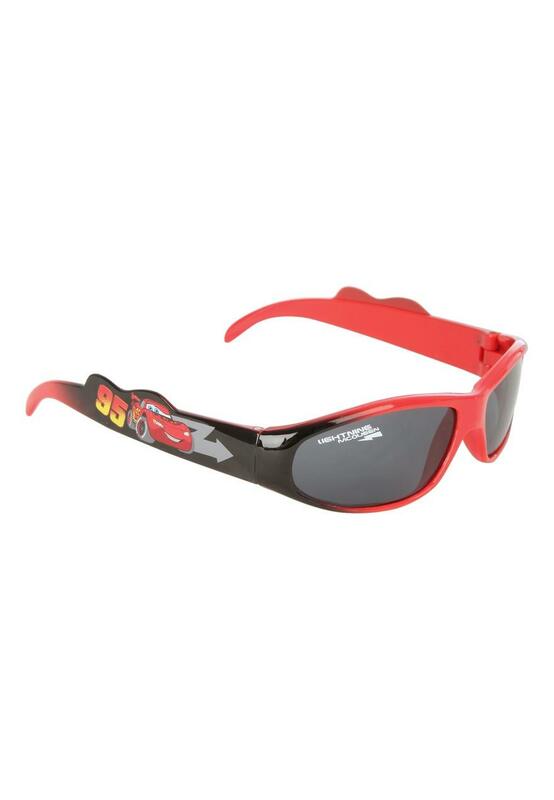 These boys' Cars sunglasses are super cool for little dudes! 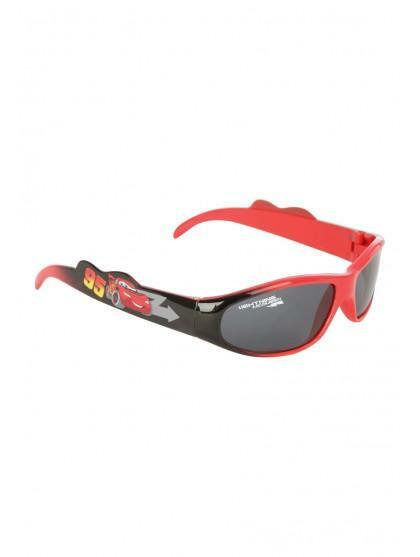 They feature Disney's Cards on the arms and red and black ombre frames. Shipping to the UK only.